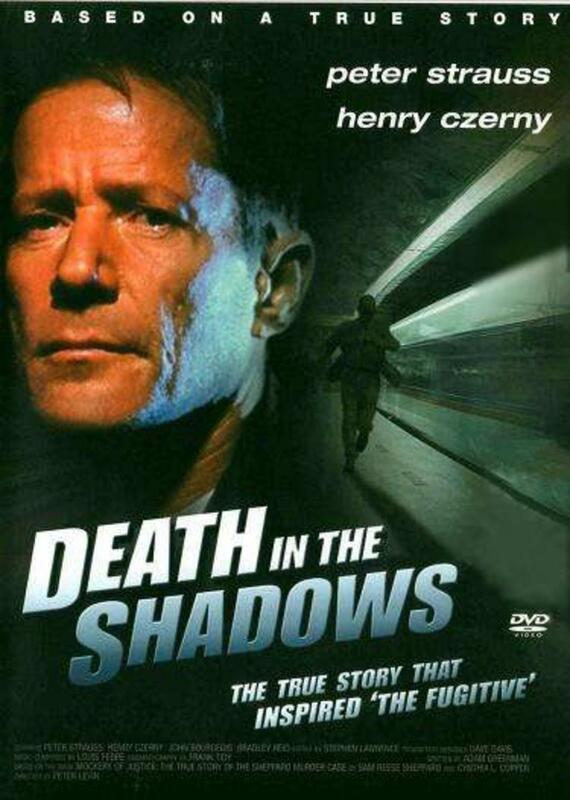 Based on the true story that inspired the classic TV series and hit movie The Fugitive. 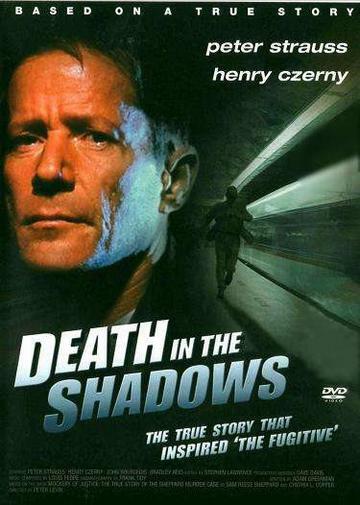 Peter Strauss and Henry Czerny. ONE MAN ’S DESPERATE SEARCH FOR THE TRUTH BEHIND HIS MOTHER’S MURDER · AND HIS FATHER’S CONVICTION. Was Dr Sam Sheppard guilty of one of the most shocking crimes in American criminal history? Or was he an innocent whose life was destroyed by a crime he'd never committed? These are the questions facing Sheppard’s son as he embarks on an urgent quest to prove his Father‘s innocence.